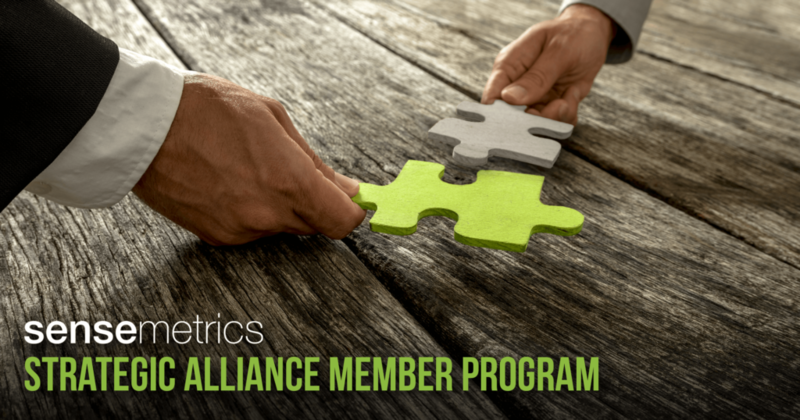 We’re excited to announce that sensemetrics has launched a Strategic Alliance Member Program to connect our market-ready Industrial IIoT technologies with customers worldwide in mining, water, construction and several other markets! We’ll be making regular announcements as the program is unveiled so stay tuned in by following us on LinkedIn. Read the press release here.